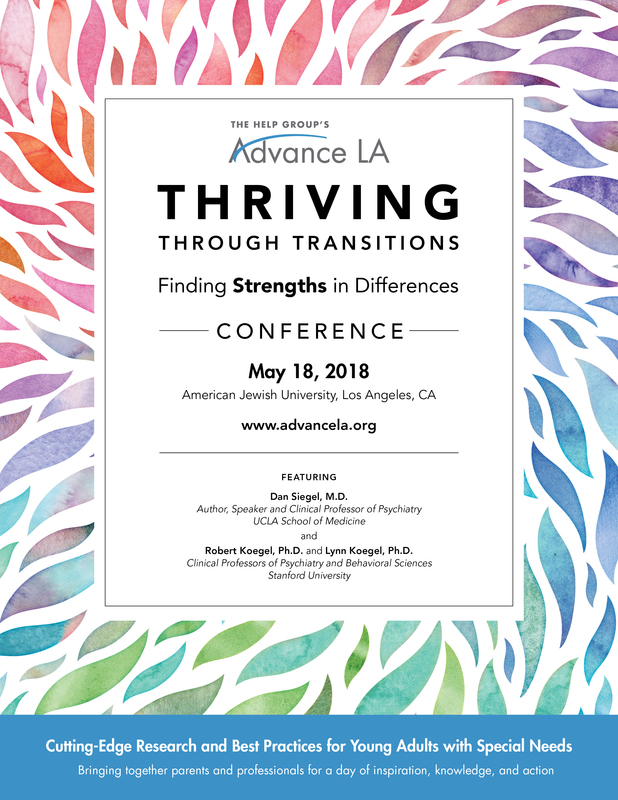 The Help Group’s 2018 Advance LA Conference, Thriving Through Transitions: Finding Strengths in Differences featured internationally prominent experts whose research and practice support young people with autism, learning differences and ADHD in their transition to college, the workplace and beyond. 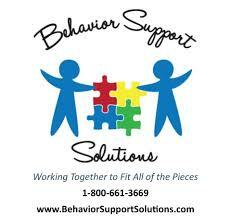 This year’s conference theme focused on neurodiversity and the many strengths young adults can harness as they transition to adulthood. 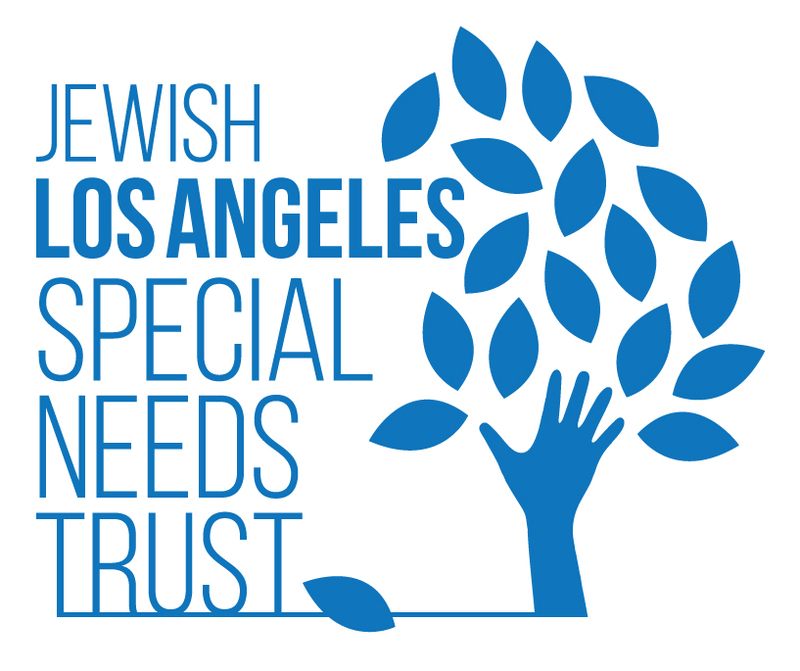 The Help Group’s 2018 Advance LA Conference, Thriving Through Transitions: Finding Strengths in Differences, took place on Friday, May 18 at the American Jewish University and featured 20 internationally prominent experts whose research and practice support young adults with autism, learning differences and ADHD. This year’s conference theme focused on neurodiversity and the many strengths young adults can harness as they transition to adulthood. More than 300 parents, educators, clinicians, researchers, graduate and undergraduate students were in attendance. Our Keynote Speaker, Dr. Daniel Siegel, challenged popular misconceptions about the definition of the mind and spoke about “mindsight”, a term he coined which reflects our capacity to perceive the mind of the self and others. Through this powerful lens, he posits that we can understand our inner lives with more clarity, integrate the brain, and enhance our relationships with others. In addition to Dr. Siegel, other featured speakers included Dr. Robert Koegel and Dr. Lynn Koegel, Luncheon Speaker Rabbi Naomi Levy, and returning presenters Dr. Liz Laugeson, Dr. Amy Griffiths and Dr. Elisha Goldstein. Presentations included topics on executive functioning, social connections, decreasing barriers to education and employment, finding purpose, electronic fasting, and gender dysphoria. There was also a highly attended panel with young adults discussing their unique stories and their strengths in differences. Thank you to our media partner and exhibitors!